This year will likely be the year that opens the floodgates for massive new petrochemical capacities being brought on stream by private Chinese companies. They aim to integrate all the way upwards from their purified terephthalic acid and polyester plants to greenfield refineries, and this will bring China gradually closer to self-sufficiency, and lower the country's import demand, which may have a big impact on the margins and production at producers in other countries. 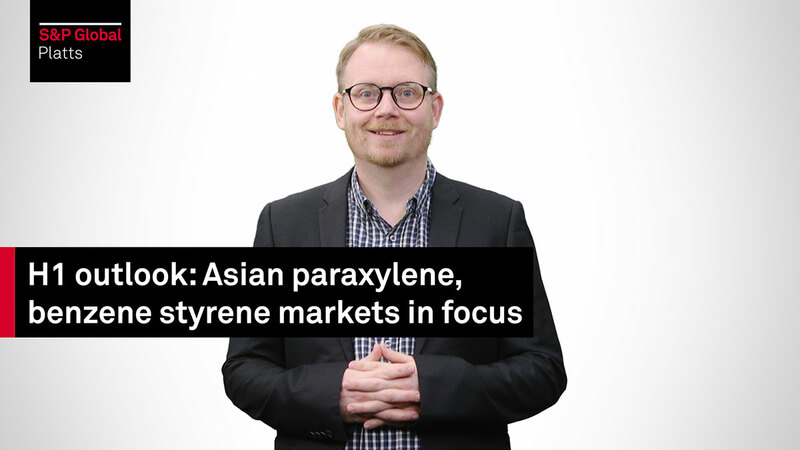 In 2019 and beyond, sectors like paraxylene, benzene and styrene monomer are starting to tilt heavily towards oversupply, potentially hitting global markets. Gustav Holmvik examines how this and other factors are shaping the region's petrochemical markets.